We purchase package redesigns, overstocked products, discontinued lines, and product launch failures then bulk sell them to major discount chains. By doing so, we provide suppliers with a normally inaccessible means of product distribution. 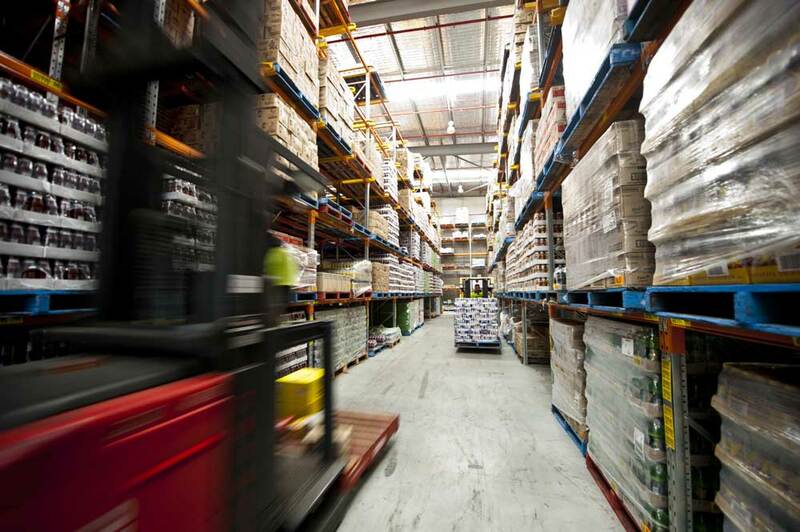 Our large warehouse capacity and experience with distribution channels means we are the first option for suppliers to clear popular brands and pass savings on to the customer. Make an appointment to visit our Sydney or Melbourne showroom to see existing stock and gain product placement ideas. Our friendly and helpful staff are always on hand to provide detailed information and advice as well as assist in taking orders so you don’t miss out on current specials. 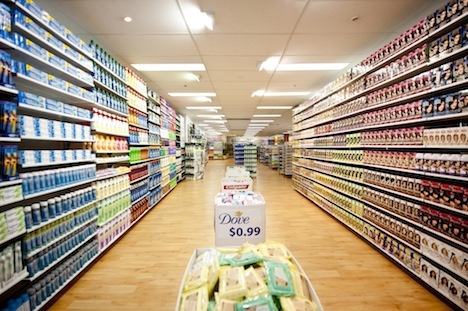 Intertrading Australia has developed our own private brands – including Snack Attack, Babies Choice, Tru Value – that successfully complement our stocked range of household name brands as well as provide affordable alternatives. Our experienced team works directly with retailers, passing on our knowledge and success in brand development.